With every season there comes change, and so it is at the Johnston County Visitors Bureau. We said goodbye to two staff members recently as their career paths took them on to new adventures. We wish them much success! After the months of posting job openings, interviews, and second interviews, the JCVB has hired two outstanding individuals to join our team. Here&apos;s just a snapshot of our new employees and we encourage our tourism industry community to get to know them as they both have critical roles in the marketing efforts for Johnston County. Ashby Brame is a Johnston County native, who like many, have gone off to college, worked a few years elsewhere and decided that there is no place better than home. 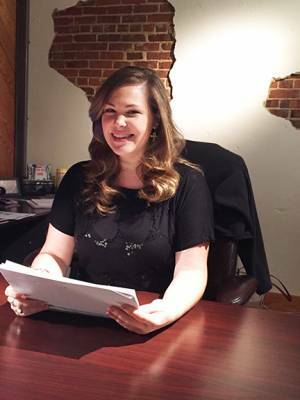 Ashby&apos;s title is Marketing/PR Manager and she will handle all aspects of advertising placement, development of marketing strategies, BLOG writing, and social media campaigns. Ashby has a Masters of Business Administration, Marketing from East Carolina University, and BS in Management, Marketing from the University of North Carolina at Asheville. She has worked for The Biltmore Estate for Group Sales, and most recently as the Sales and Marketing Manager for Ruth&apos;s Chris Steak House in Asheville. 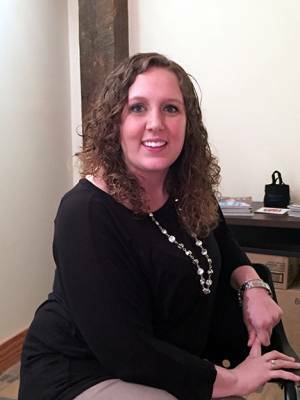 Sarah Campbell, also is well-known in the Smithfield community, and has worked for one of our past board members, Hank Daniels, owner of Sleep Inn and Super 8 for more than four years in all areas of the hotel. She also has experience working retail at Carolina Premium Outlets and as a lifeguard at the Smithfield Recreation and Aquatics Center. She has a BS in Nursing from the University of NC at Wilmington, however, she has found her passion in the hospitality industry in particular with promoting the county to visitors. Sarah&apos;s title is Sports and Leisure Sales Manager, and she will work on attracting groups to the county, and promotion and development of leisure packages for shopping, trails, and golfing. In addition to sales, she will maintain the bureau&apos;s database and provide services to groups coming to the county.